Should You Take Nitric Oxide Supplements Or Not? Home » Supplements » Should You Take Nitric Oxide Supplements Or Not? Here is what Nitric Oxide does to your body. Read this before you take them. When it come to being swole, all of us gym bros don’t want to miss even a single chance to get those mighty gains. Of course, anabolic steroids are bad for health and we at SMB would never recommend the use of anabolic steroids but there are other ways to have those big guns. 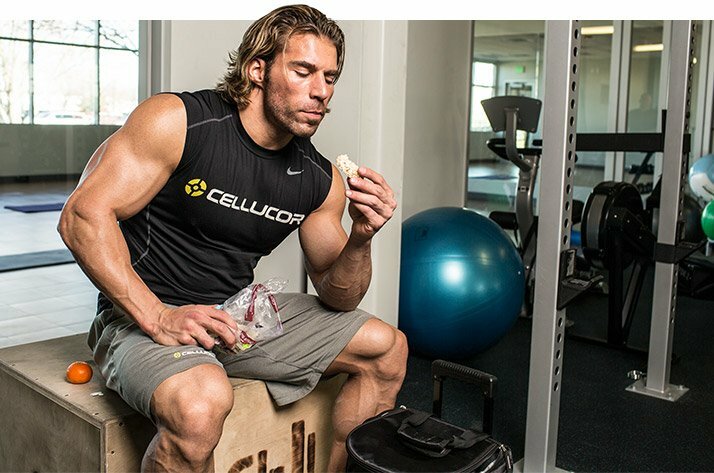 Food and supplementation itself can play a major role here though you need to have patience. One of the recent supplements almost everyone is talking about these days is ‘NO’ i.e., Nitric Oxide. Nitric Oxide is basically a gas and can’t be taken in normally. The supplements which are sold in the market which claim to be Nitric Oxide supplements actually have ‘Arginine’ in them. Arginine is a precursor to NO. 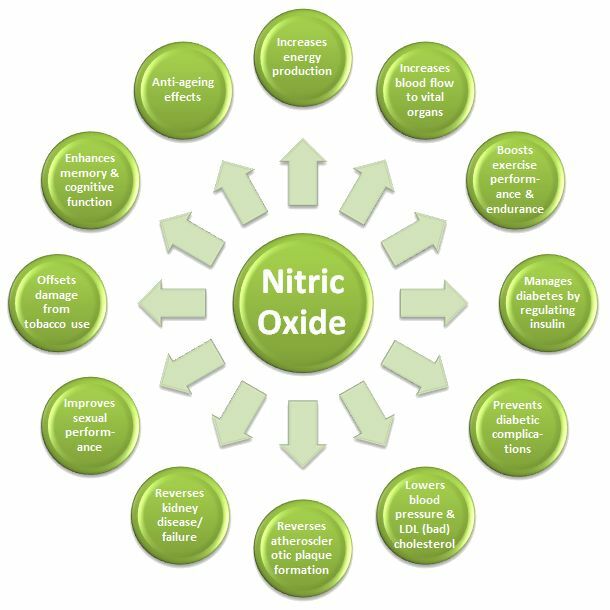 Nitric Oxide is undoubtedly very useful in the following ways. So, we leave it to you to decide whether you want to take it or not. The main function of NO is to increase the blood flow in the body. It opens up the veins a little bit more so the blood flows faster and also one is able to absorb oxygen faster so runners can benefit from this supplement greatly especially if he/she is running at some high altitude where there is a shortage of oxygen. By taking this supplement, you can feel like you are training in your normal training conditions. Let’s be honest here. The best feeling one can get in the gym is that of the pump when the blood is flowing very intensively and the muscle you are training becomes hard as [email protected]#k.
Not only is the feeling of the pump amazing but it’s actually very beneficial for the muscle as increased blood flow suggests that muscle is being more nurtured resulting in faster recovery. Also, you can’t argue that the pump is extremely motivating. If you are planning to shed off some fat, you might want to consider taking a look at this supplement. A study was conducted by the American Journal of Endocrinology and Metabolism which focused on the impact of the L-arginine (the precursor of NO) on glucose metabolism during exercise. Nine endurance-trained athletes cycled for 120 minutes total which was then followed by a 15-minute max effort cycling period. Glucose levels were then measured in the body and those who had taken L-arginine showed a higher rate of appearance, disappearance, and clearance rate of glucose. The supplement also supported the increase of nonesterified fatty acid concentration as well as glycerol in the body which implies burning up of fat as fuel. NO supplementation has also been shown to increase recovery rates. 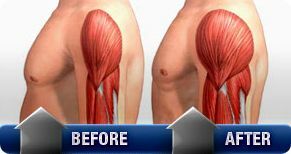 What it does exactly is to increase the blood flow as we said earlier which results in more blood reaching the used muscle even after the workout. So proper nutrition mixed with his supplement can result in faster recovery. Remember, just working out and not giving proper rest to your muscles will result in poor results as it is basically the recovery time that more important the process of working out. If you are a gym freak and literally hate rest days, you might take a look at this supplement.